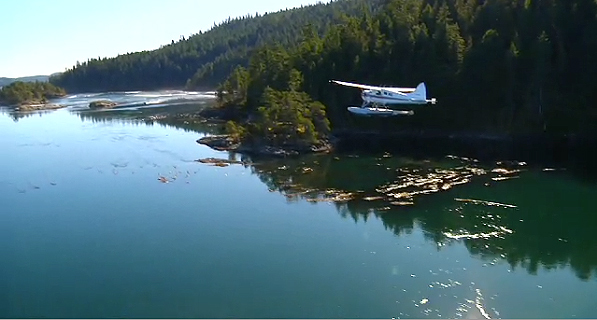 I love this short demo film of a seaplane in flight by Canadian DP, cameraman, and producer, Steve Fagan. Click the link or the picture to watch it on his site. Gorgeous stuff. Curious about the plane itself? 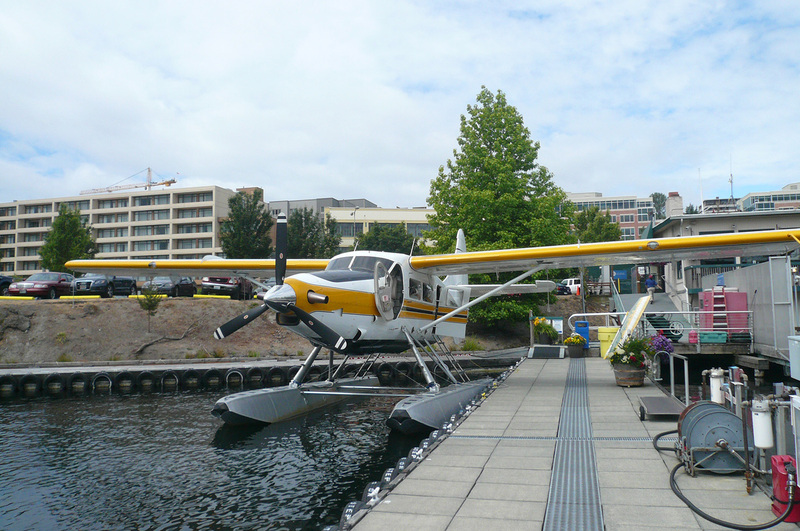 It’s a Dehavilland Beaver DHC-2.